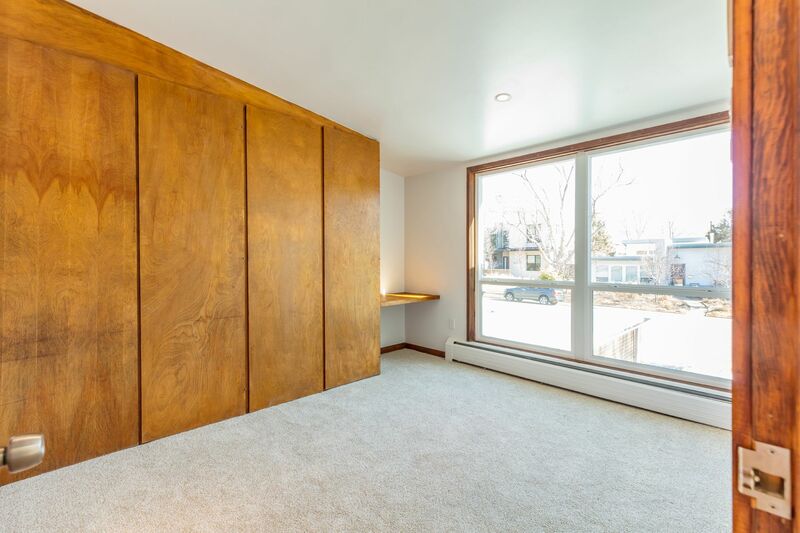 Mid-Mod with Quality Upgrades and Mountain Views! 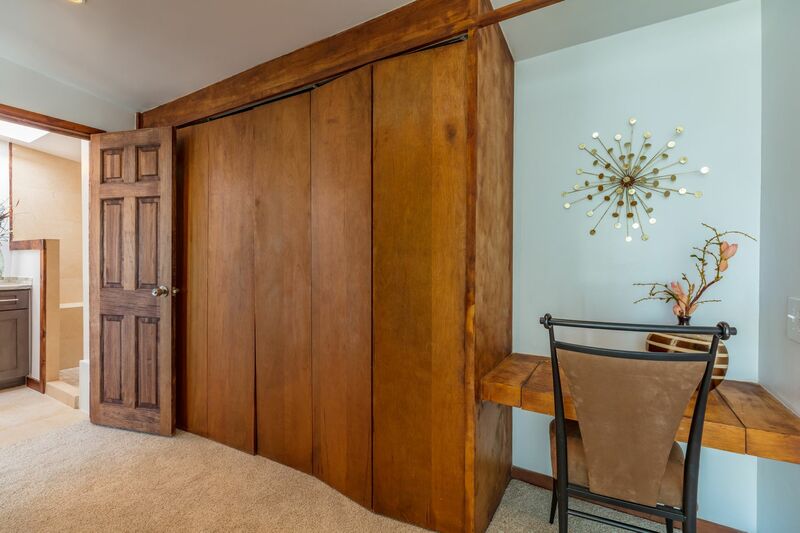 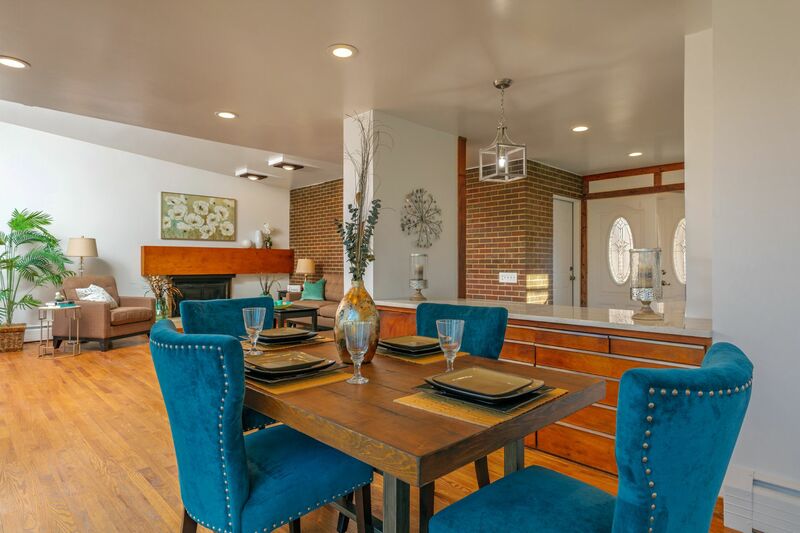 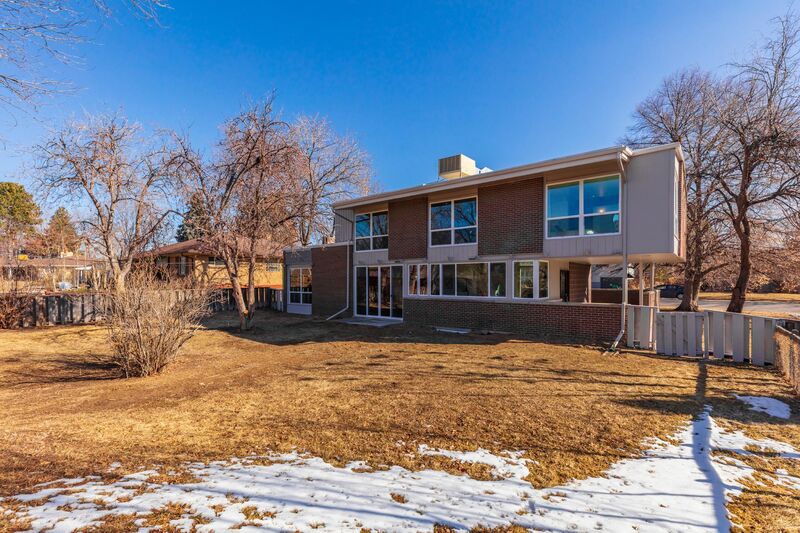 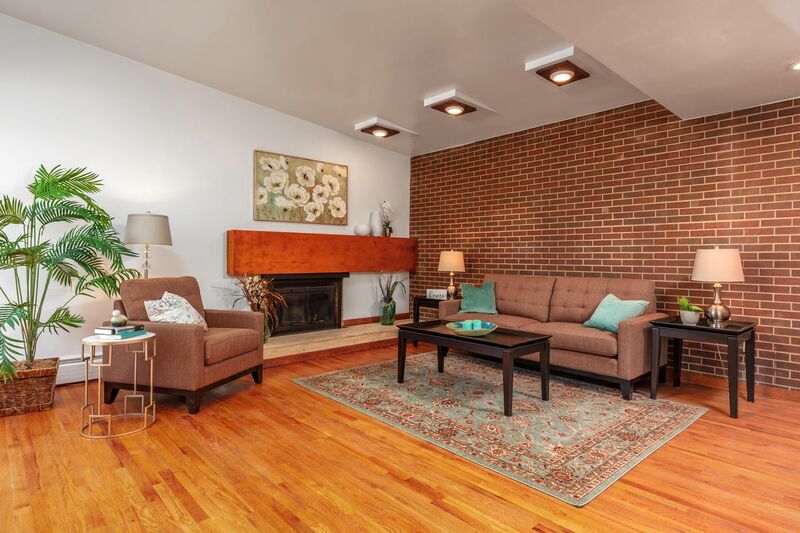 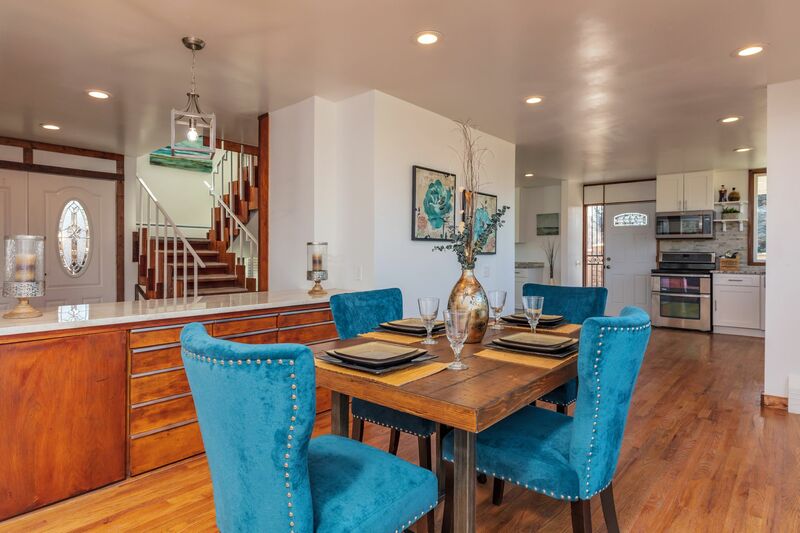 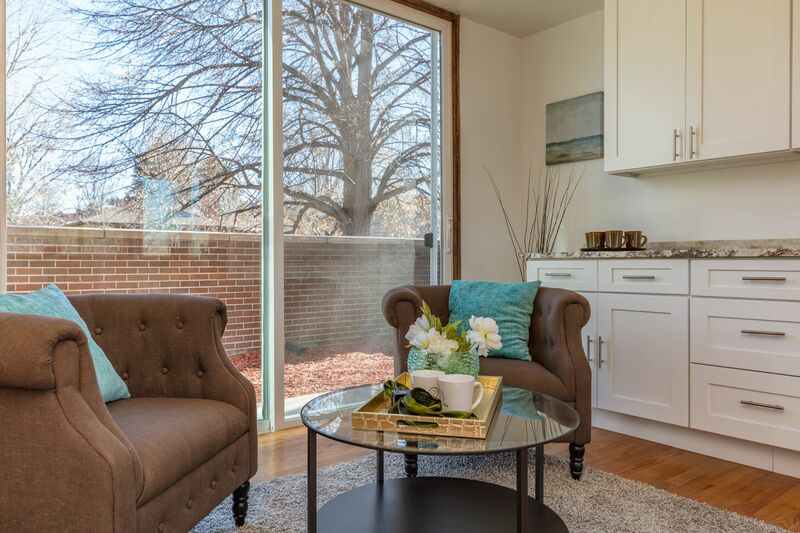 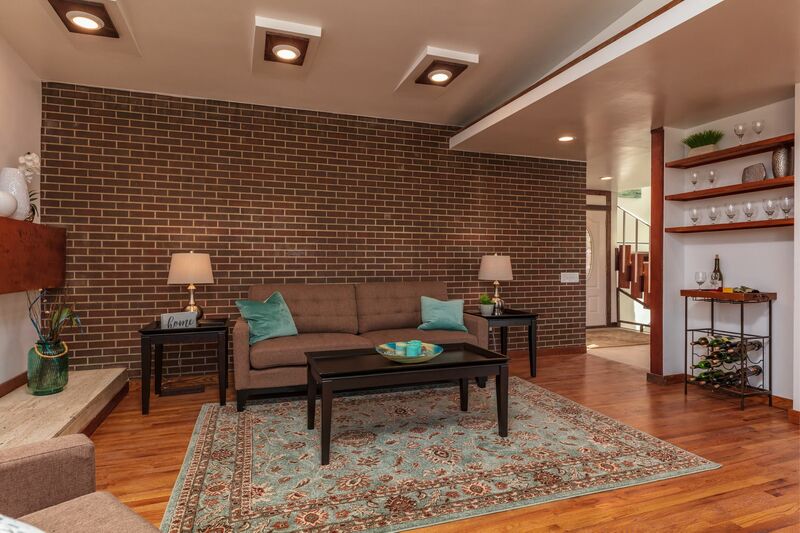 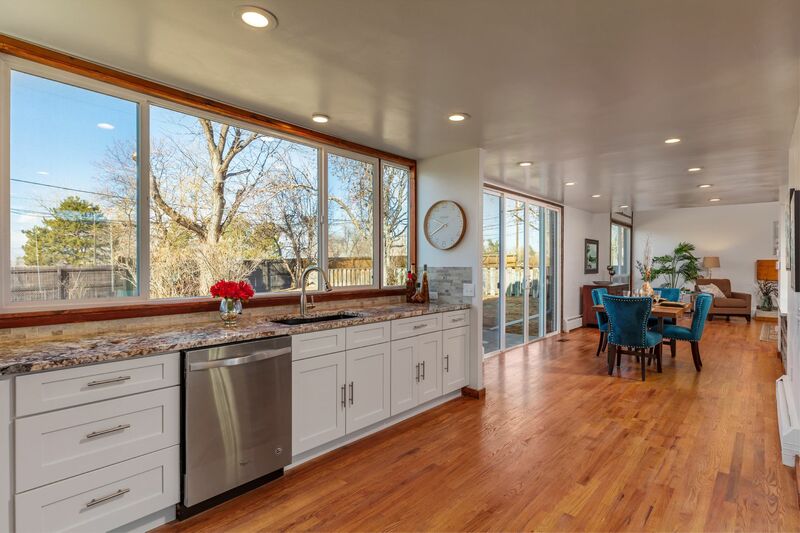 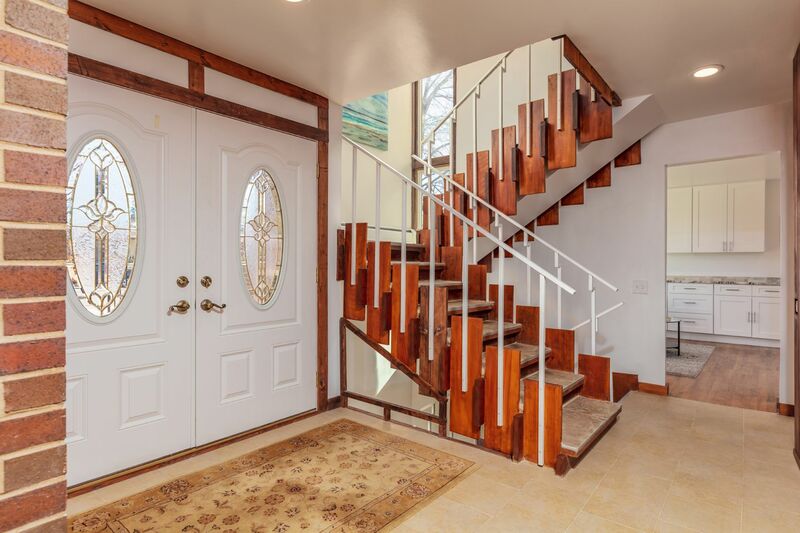 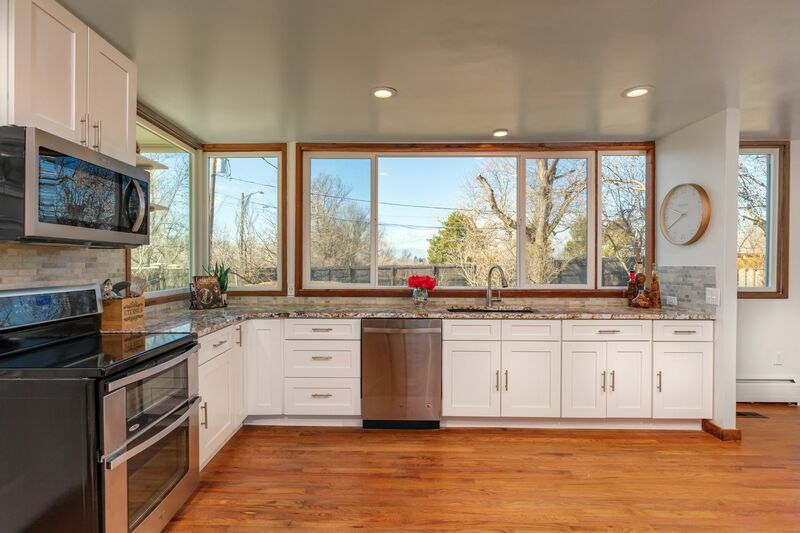 Mid-century modern two-story in University Hills with mountain views and quality upgrades throughout. 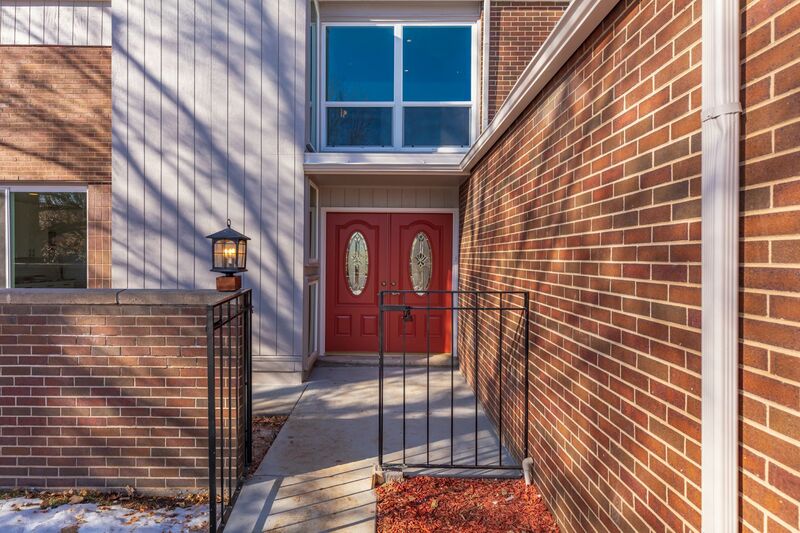 Desirable layout features four bedrooms, two-and-a-half bathrooms, a finished basement and tons of space to spread out! 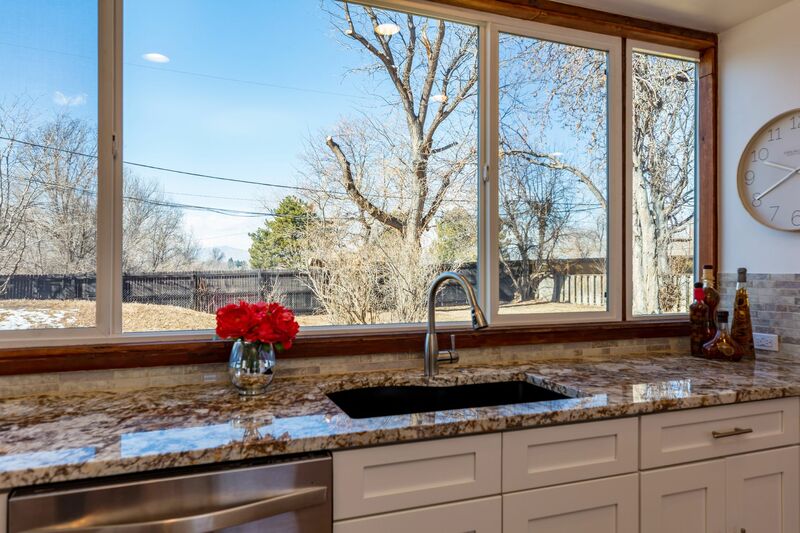 High-end updates include a completely renovated kitchen with sleek modern finishes, updated bathrooms, fresh interior and exterior paint, refinished hardwood floors, and all new energy-efficient, double pane windows and sliding-glass doors, carpet and tile, interior doors, garage door, driveway, wrap-around patio, boiler system and a/c unit. 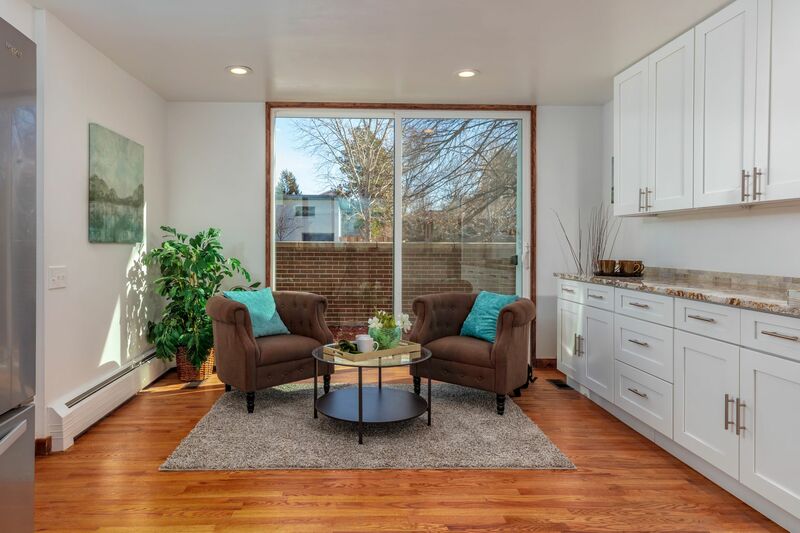 Skillfully planned, the new modern finishes blend beautifully with the original mid-century architecture, creating a timeless design that will be loved for years to come. 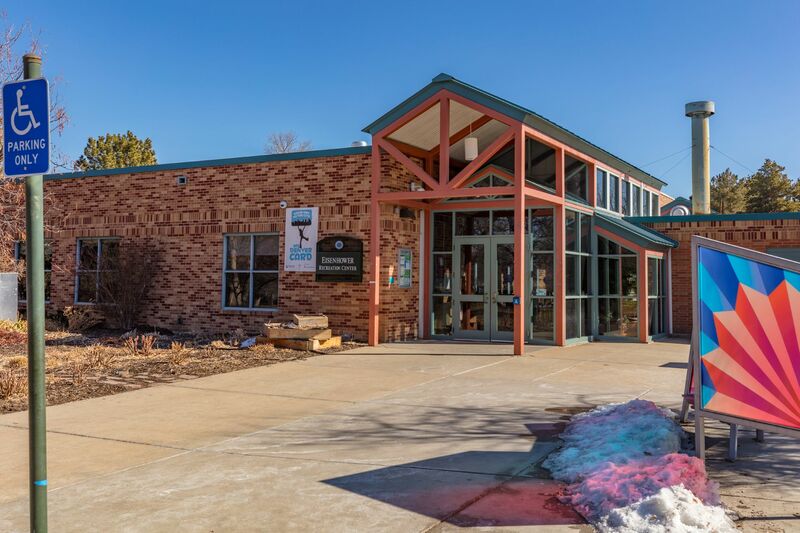 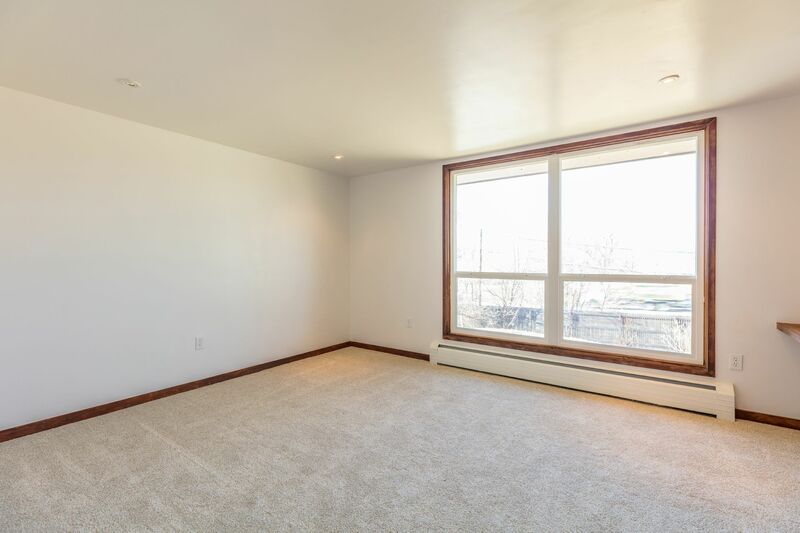 On the main floor, enjoy large windows and sliding-glass doors that flood the space with natural light. 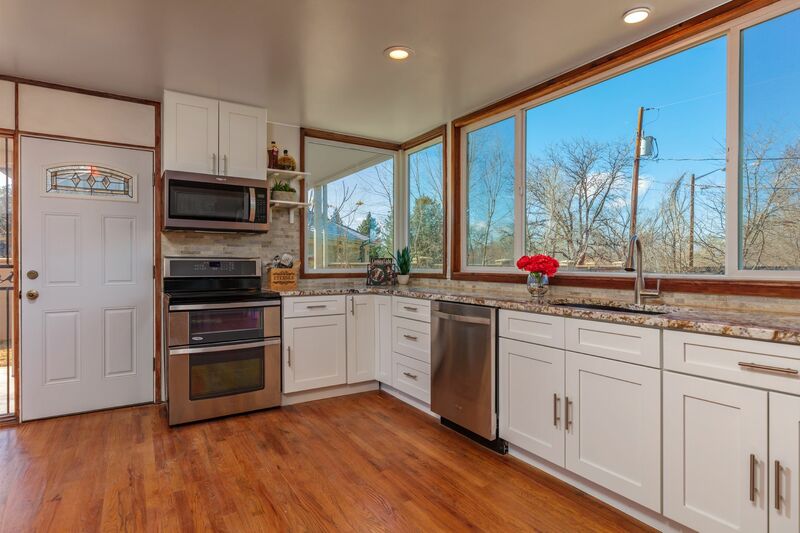 Open and bright, the spacious kitchen showcases quality cabinetry, slab granite countertops, gorgeous stacked-stone backsplash, abundant storage and countertop space, a breakfast nook, brand new Whirlpool appliances and a dream layout for entertaining with adjoining dining room and effortless flow to the comfortable living room. 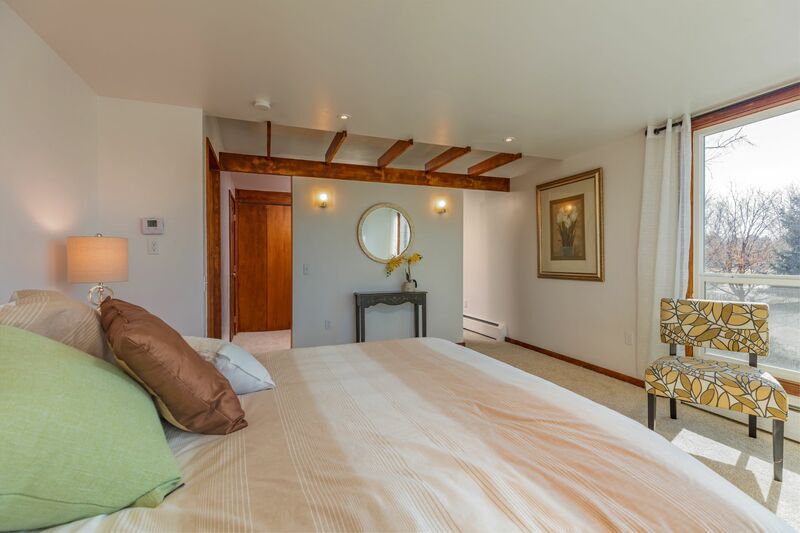 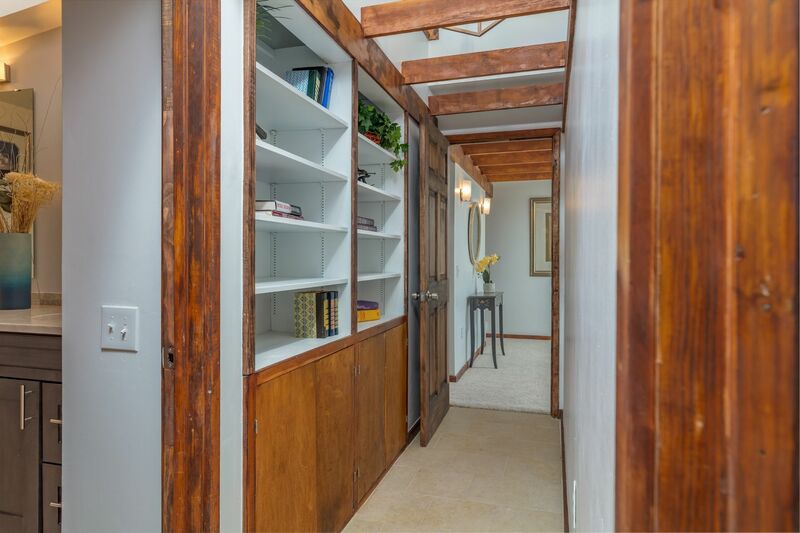 Upstairs encompasses four generous bedrooms, all with large closets and built-in workspaces. 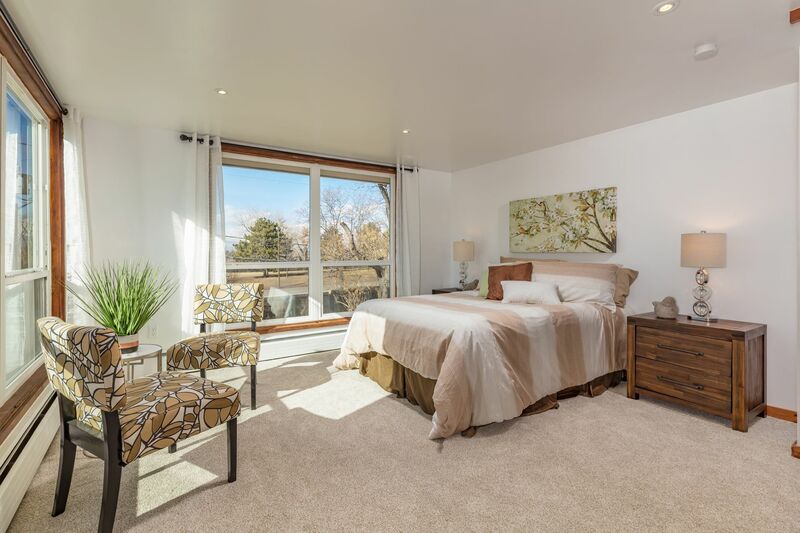 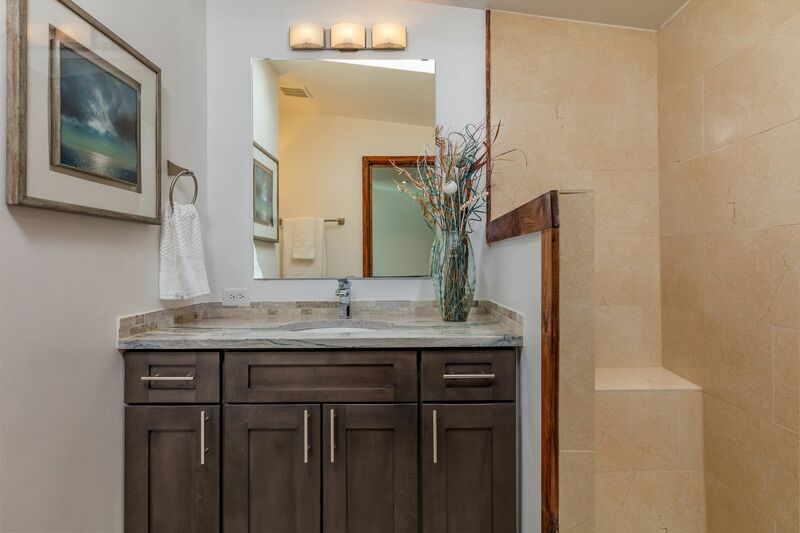 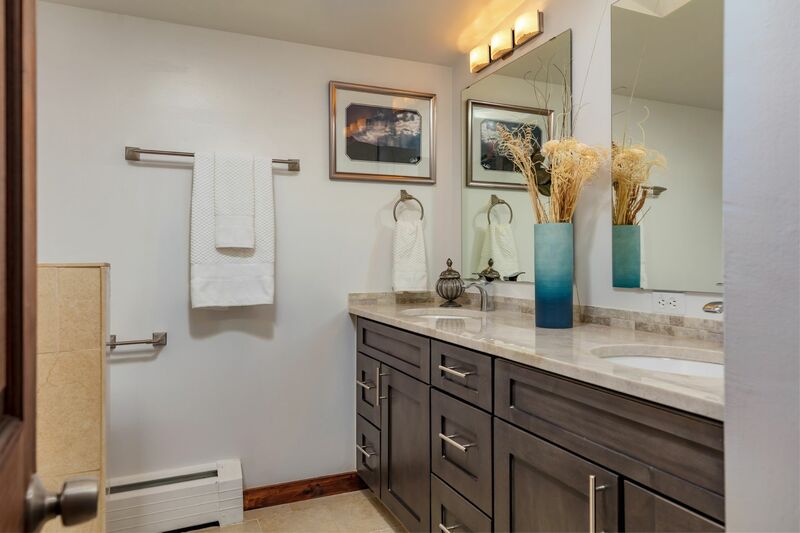 The master is set privately apart, boasting an en suite bathroom and walk-through closet with dressing area. 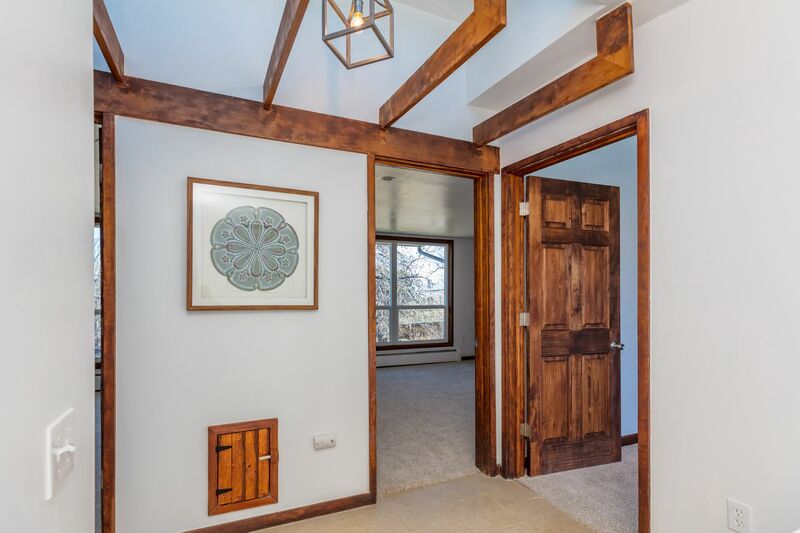 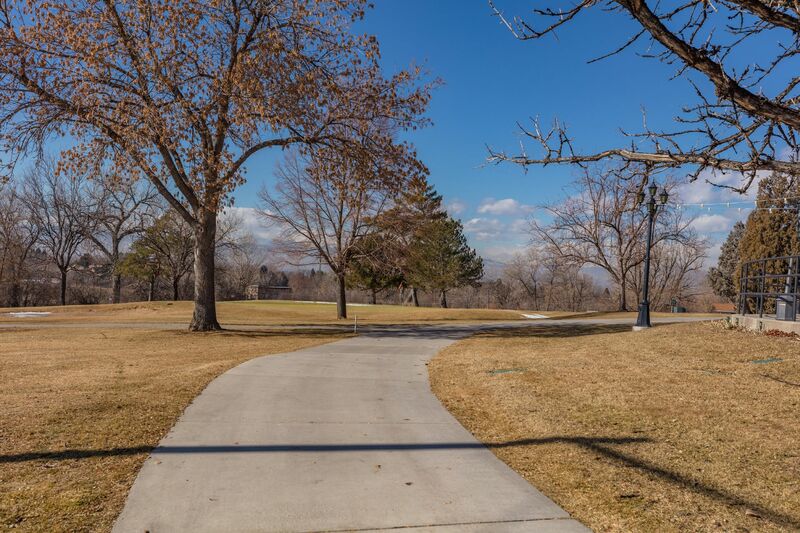 Three of the four bedrooms offer mountain and golf course views. 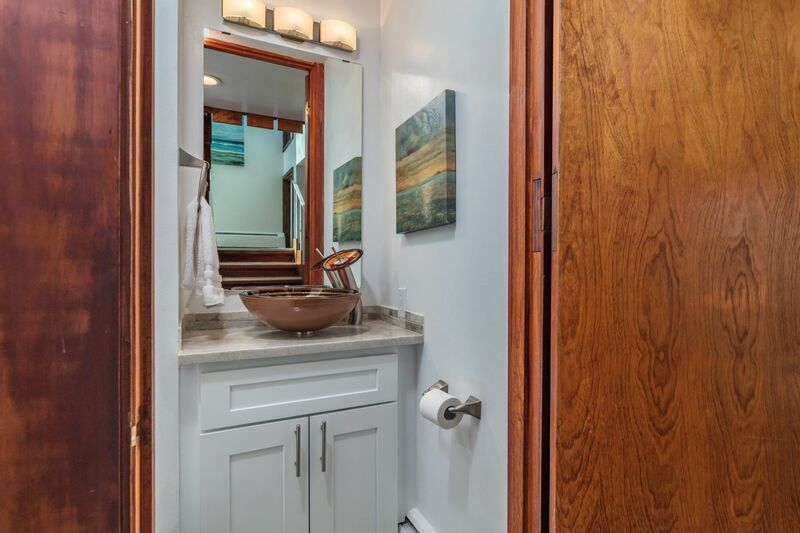 Convenient laundry shoot in the hallway. 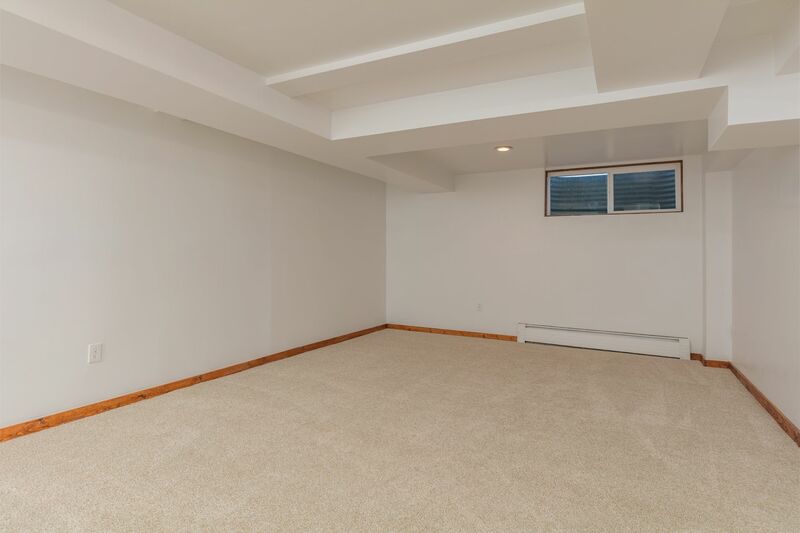 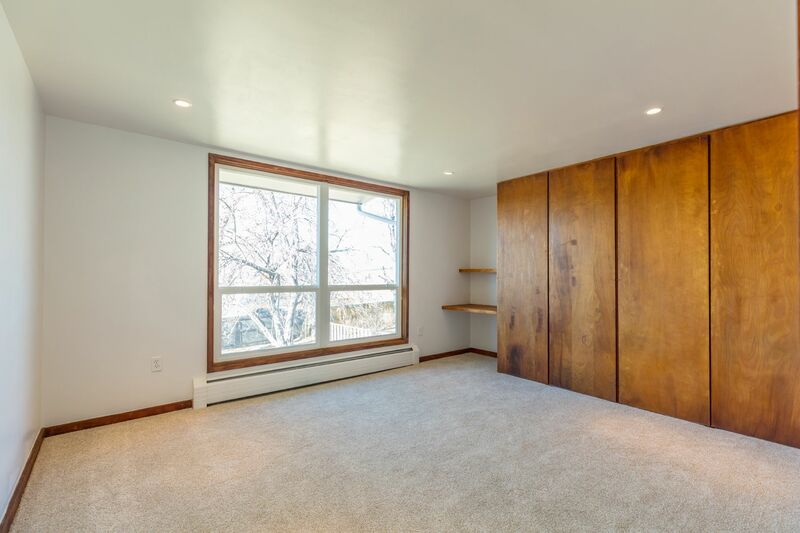 Finished basement includes a sizable rec room, flex space and ample storage. 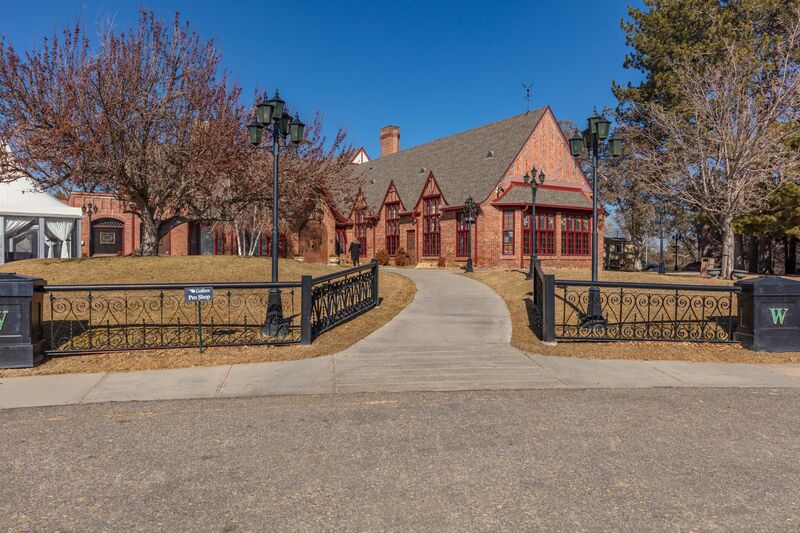 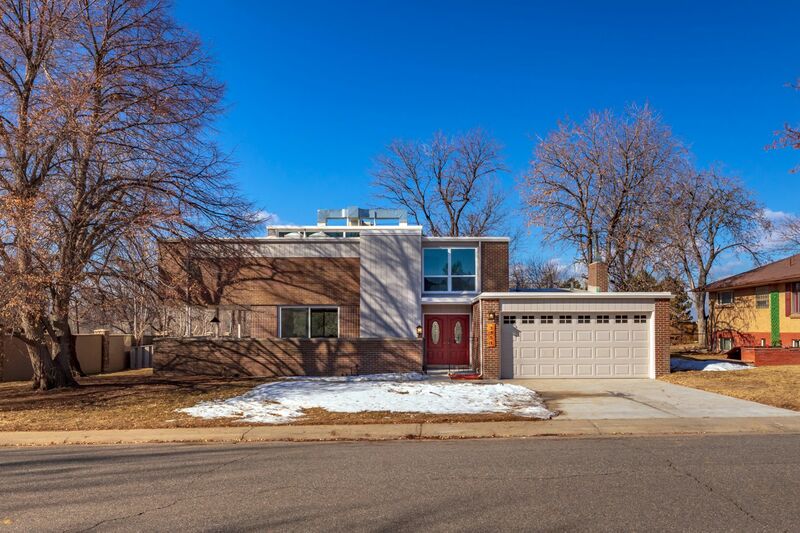 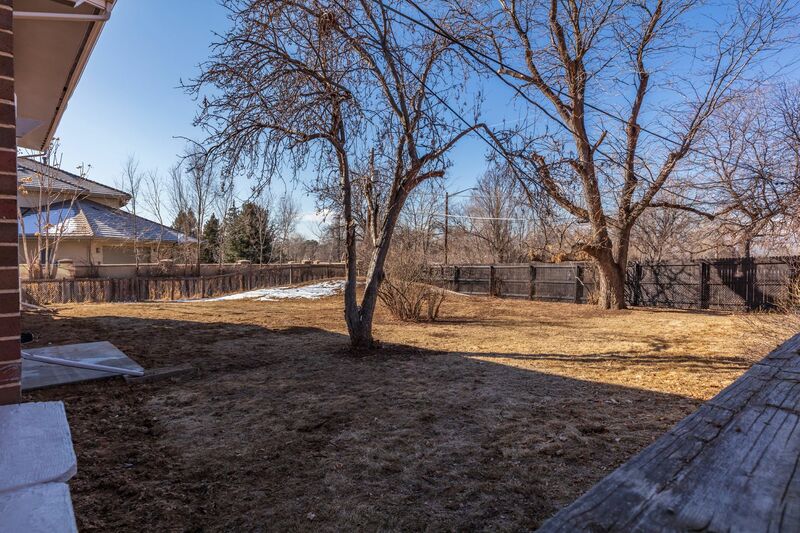 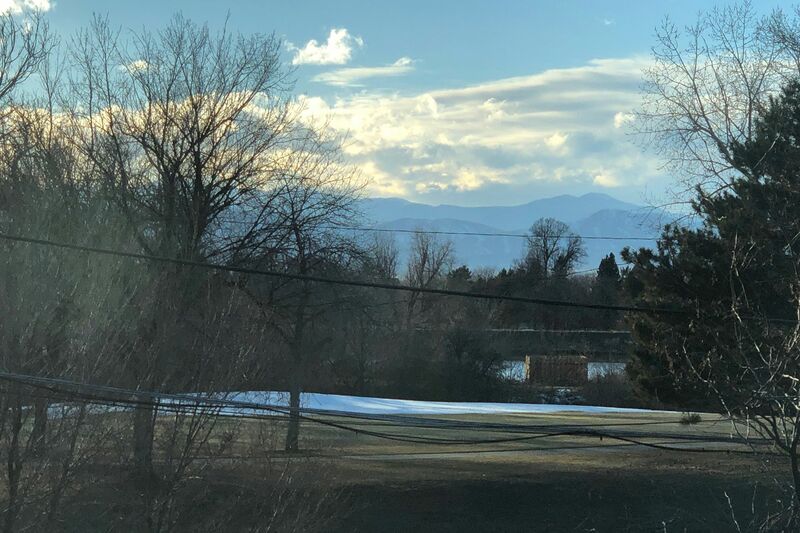 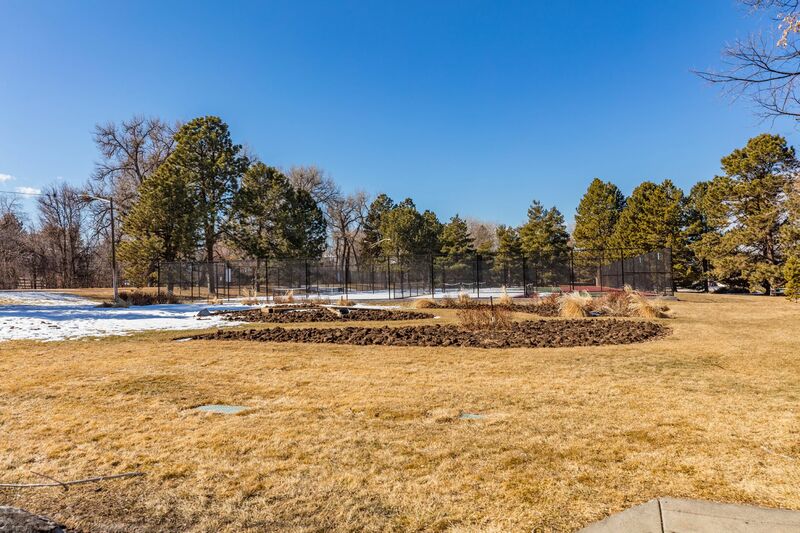 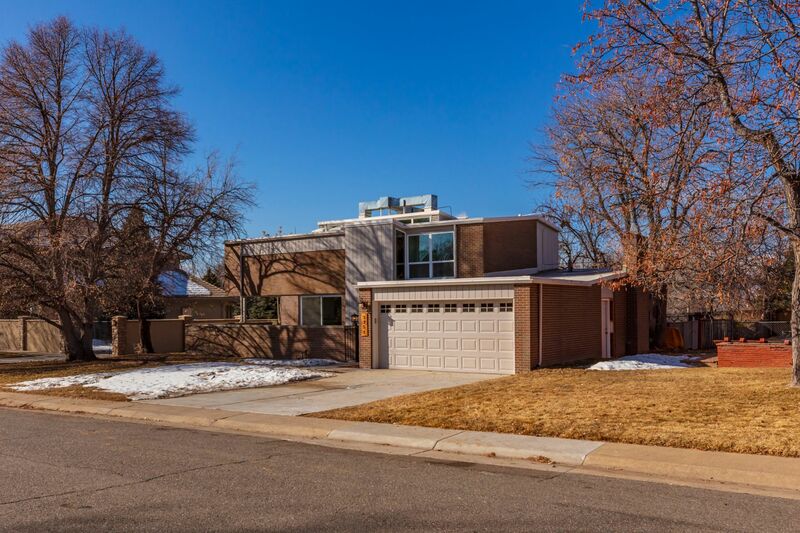 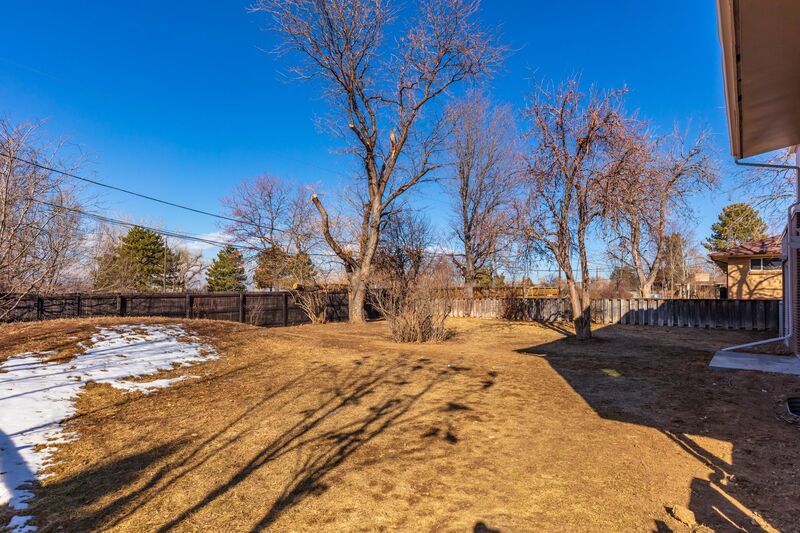 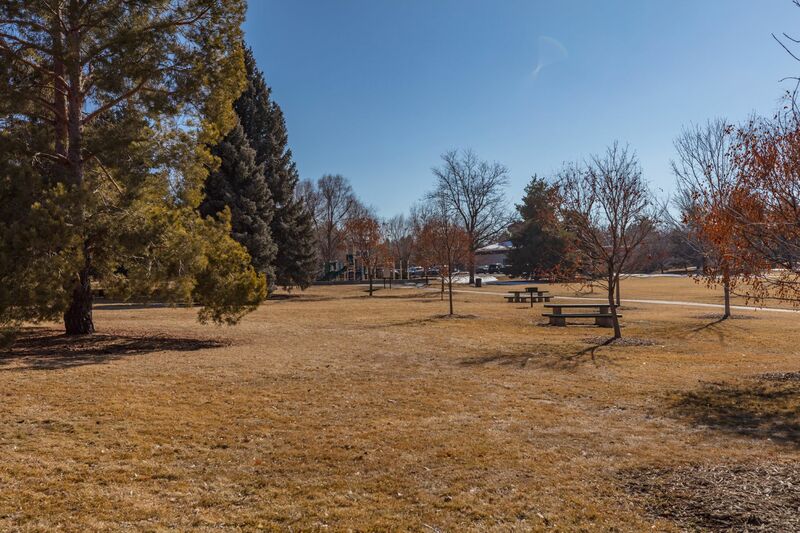 Tremendous quarter-acre lot backing to Highline Canal Trail is a short walk to Magna Carta Park, and close to Wellshire Golf Course, Eisenhower Park, I-25 and light rail.